Every turbocharged, air-cooled Porsche is pretty valuable, but the one that Mecum is going to auction off in October has an ownership history that makes it even more special. This 1979 Porsche 930 Turbo was originally purchased by legendary running back Walter Payton of the Chicago Bears. The car has been in the care of Payton’s son Jarrett since his death in 1999 and now it’s available for ownership outside of the Payton family for the first time. The football hall of famer, who was known as “Sweetness” around the NFL, had taste judging by the tasteful modifications on his old Porsche. Among its mods are an upgraded Ruf interior, a Ruf intercooler, Borla exhaust, an Alpine stereo with Nakamichi speakers and Gotti rims. The most personal touch on the car is the “Sweetness” license plate frame around the “WP” Illinois tag . The 930 Turbo is a pretty sweet ride on its own. 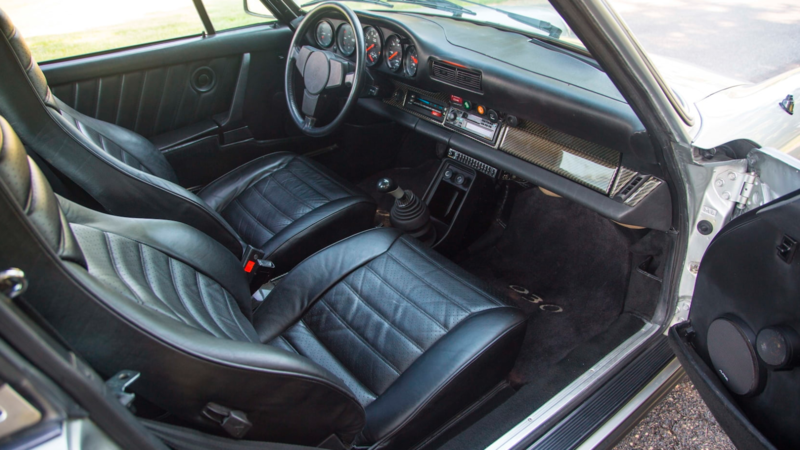 It’s powered by a turbocharged 3.3-liter flat-six engine that makes 265 horsepower linked to a four-speed manual transmission and there were only 1,200 U.S.-spec models produced in 1979. This particular example has only 9,950 original miles on the clock. This wasn’t Payton’s only exotic sports car, but it was apparently his favorite. When his health began to decline in the nineties, Payton sold some of his other valuable sports cars including his Ferrari Testarossa, his Lamborghini Countach, and his Nissan 300ZX. 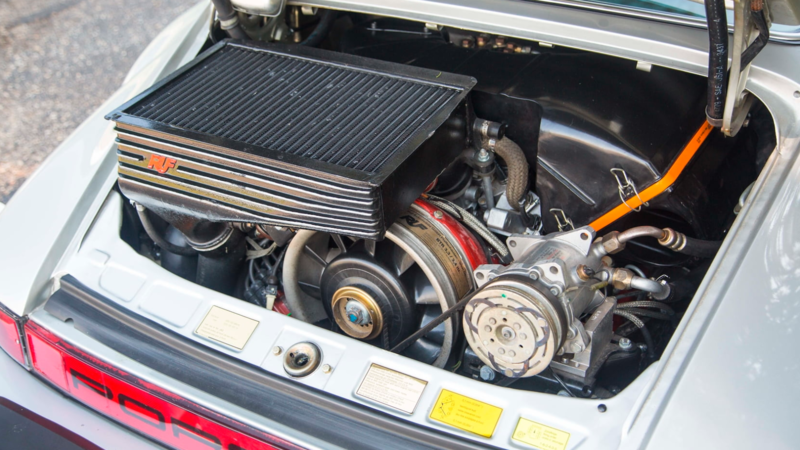 But this 930 Turbo is the only one he couldn’t part with and wrote it into his will. 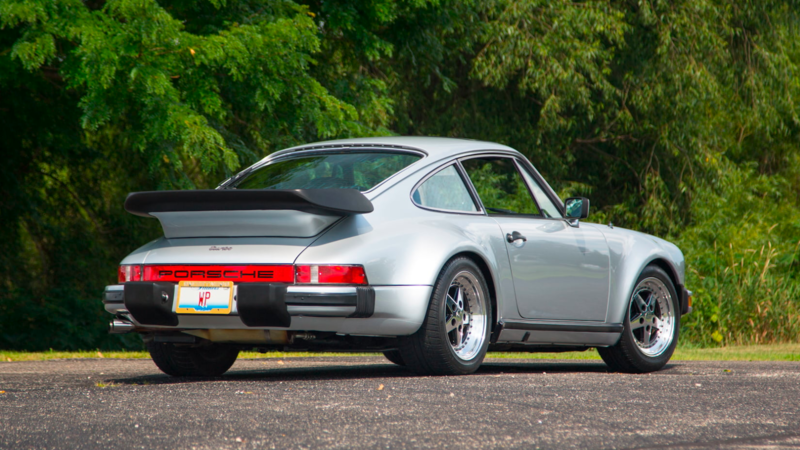 Any enthusiast of both classic Porsches and the Chicago Bears won’t want to miss this auction. If you plan to bid on it, do the Super Bowl Shuffle over to Chicago on October 25-27 for your chance to own a piece of both sports and automotive history.